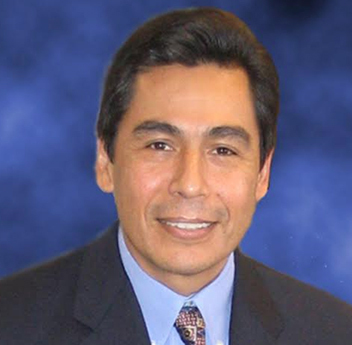 Steven Primo has been actively involved in trading the markets for over 37 years. His trading tenure began in 1977 when he was hired to work as a Floor Reporter, or runner, on the floor of the Pacific Stock Exchange. Primo reached the pinnacle of his floor-trading career when he became a Stock Exchange Specialist for Donaldson, Lufkin, and Jenrette. As a Specialist he was responsible for making markets in over 50 stocks, a position Primo held for 9 years. Primo left the Stock Exchange floor in 1994 to focus on managing money and to teach his own unique approach to trading the markets. Scores of students, from beginner to advanced levels, have gone on to become successful traders after being introduced to Primo’s proprietary methods of trading. Steve has also been featured in Stocks and Commodities magazine and is a frequent contributor to many sites such as Tradingmarkets, FXstreet, Forex Pros and Traders Expo. His strategies are now traded across the globe in over 60 countries on 6 continents.